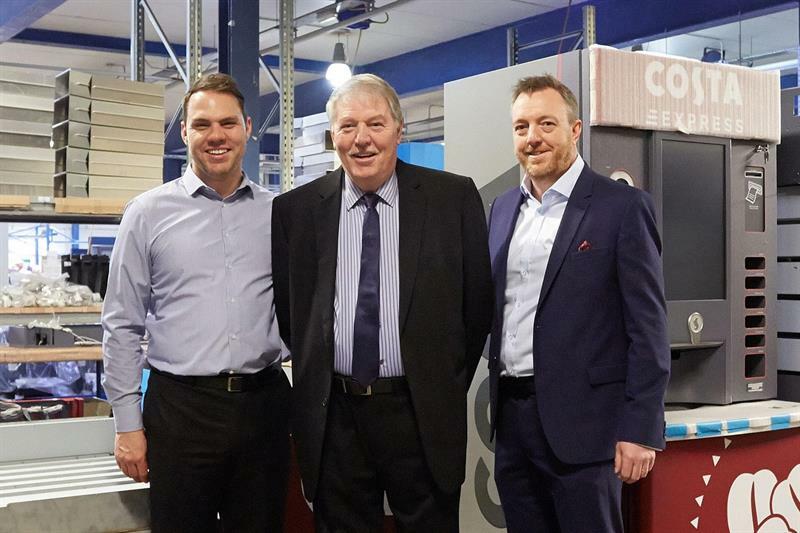 ​The KMF Group’s founding family is now the sole owner of the sheet metalworking firm, with founding director Michael and sons Gareth and Daniel Higgins, who have worked at the business for a combined 85 years, having taken full ownership. The move was backed by a seven-figure funding package from HSBC UK, after the Group's former co-owner, Dacoll Enterprises Ltd, sought to sell its 50%. The deal was part of HSBC UK’s £12 billion lending fund to support SMEs in the UK, with £500 million committed to businesses in the West Midlands. Following the news of the buyout, the £30m+ turnover Group confirmed ambitious growth targets as part of its 50-year anniversary in 2021. It will focus on continued technological investment and further market expansion with the company’s growing UK and Slovakian sheet metal manufacturing plants and UK-based precision engineering facility. Gareth Higgins, managing director and co-owner of KMF Group, said: "We are delighted to have secured an MBO to keep the group in family ownership. 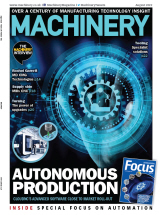 "We are now looking to drive forward with continued technological investment, which will see us scale-up our in-house capabilities, upgrade our production facilities and enter new markets — both in our UK and Slovakian engineering facilities." Established in 1971 by Mick Higgins, KMF Group employs over 500 people in factories located in Newcastle-under-Lyme and Trencin, Slovakia. The business’s 240,000 sq ft modern sheet metal fabrication and metal engineering production facilities operate 24 hours, seven-days-a-week, serving a wide range of customers in a variety of sectors such as aerospace, food processing, electrical distribution, vending and telecoms.